Gracefully spread in the eastern side of Hengduan Mountains, Daocheng County is a mountainous plateau, part of Garze Autonomous Prefecture in the Sichuan Province in China. This plateau is located 6,562 to 19,790 feet above the sea level. Majority inhabitants are Tibetans. 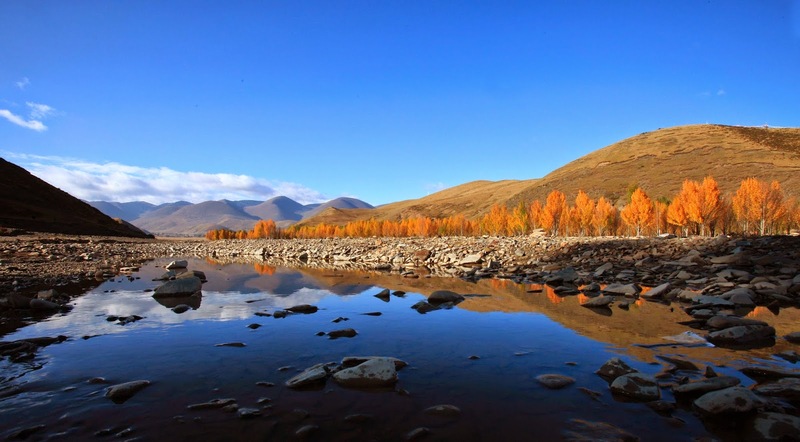 Daocheng is a stopover location on the way to Yading is beautiful place with rich natural landscapes. With pulsating Buddhist culture, traditional activities and with ancestral primitive villages, Daocheng is a popular location for tourists from all over the world. 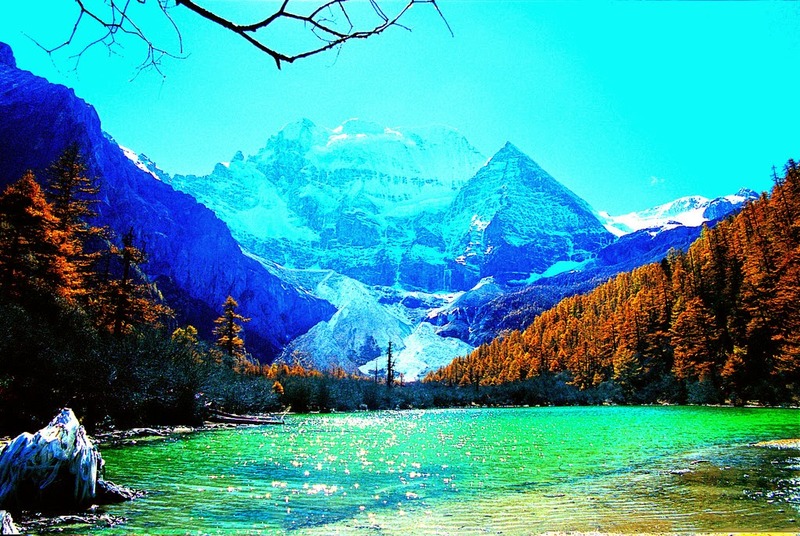 The best locations to visit in and around Daocheng are Hongcaodi, Rupuchaka Hot Springs, Gongling Si, Xiongdeng Si, Bangpu Si and Rewu Si. Daocheng is comparatively a small hill city, with good net work of roads, shopping malls and lot of hotels. In every nook and corner of this hill top city, you can see the rich Buddhist cultural influences. 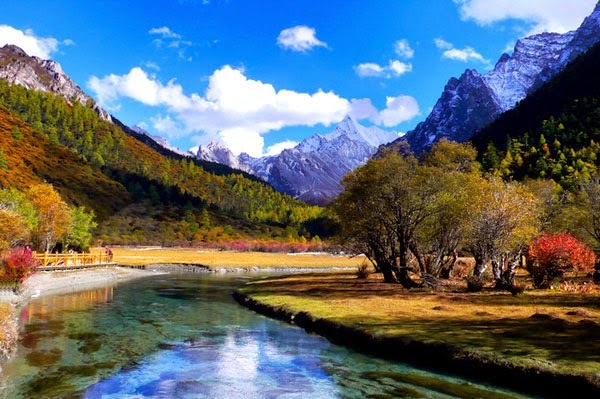 You must be prepared to stay for a long holidays in Daocheng County to explore, Daocheng Yading Natural Reserve, Daocheng Three Holy Mountain, Chonggu Temple, Bang River and Sela Scenic Resort, Haizi Mountain, Hell Canyon of Kasi, Sangdui Red Grass Field, Xianuo Duoji Mountain, Sangfui Town, Langijiling Temple of Gongga, Zhujie Temple, Longlongba Scenic Resort, Benbo Temple and Bengbo Temple. 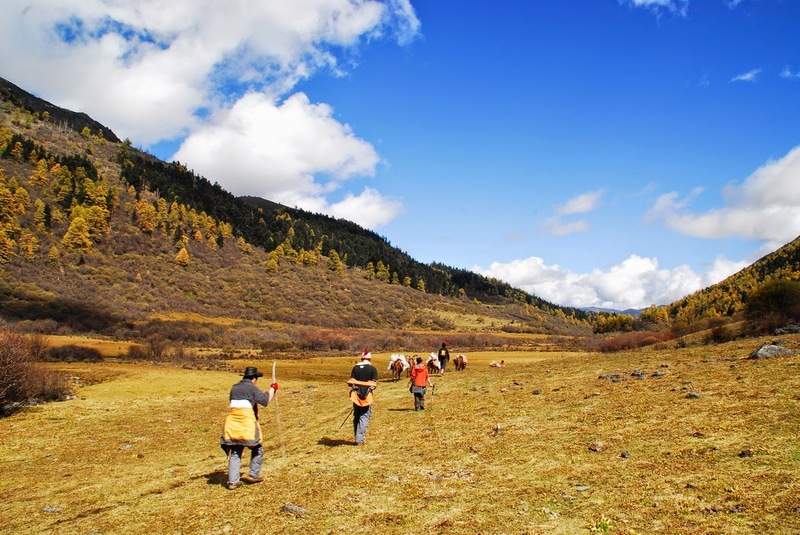 Travelling to Daocheng would be one of the memorable experiences one can never forget in their life. This high altitude journey is expected give tourist the unexpected bumps. Plan your trip to Daocheng between October and Mid November or alternatively book your ticket for September or May to June. High altitude explorations expose you to tough natural climatic conditions such as heavy snow, continuous drizzling, snow wind etc., and as a reason every chances are there to get high altitude sickness. So it is recommended to plan a step by step tour program and get adjusted with the climate. Be careful, you are heading for a long high altitude journey. The approximate distance from Chengdu to Daocheng is 800KM. It takes roughly two full day journey by bus. Tourist can have two travel options. First recommended plan is, take the route Chengdu to Kangding through Litang and to Daocheng. Direct bus services are available. The second option is to have a break journey from Chengdu to Kangding and then again buy a bus ticket from Kangding to Daocheng. The distance from Kangding to Daocheng can be covered in 12 hour time. Those who are prone to high altitude sickness it is advised to take break journey so that they can spend one or two days at Kangding and get accustomed with the climate and continue their journey to the hill top abodes. Second option travel plan is to board from Kunming to Zhongdian through Lijang and finally to Daocheng. For solo travelers this is a recommended option. For altitude sickness people, they can plan their trip in two stages. Start from Kunming to Zhongdian and stay at Zhongdian one or two days and then move to Daocheng. This route is tough and every now and then there will be road blocks due landslides. The beauty of the landscape is remarkable. Yes, this is going to be one of the tough travel plans but there is lot more to learn and experience!